"The DA645 25mm f/4 lens is completely optimized for use with the PENTAX 645D digital SLR camera to render outstanding sharpness and clarity, even along its edges," explains John Carlson, Sr. 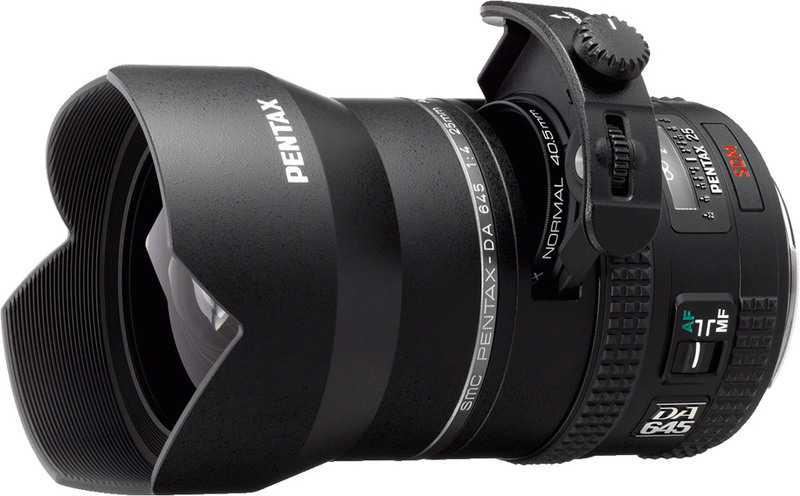 Manager of Sales and Marketing, PENTAX. "Its 95-degree angle of view offers the widest perspective available for use with the camera, providing photographers with greater creative flexibility in a variety of shooting environments whether they are in a studio or out on location."